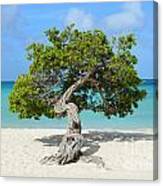 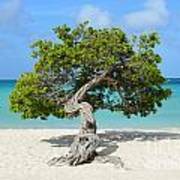 There are no comments for Aruba Divi Divi Tree. Click here to post the first comment. 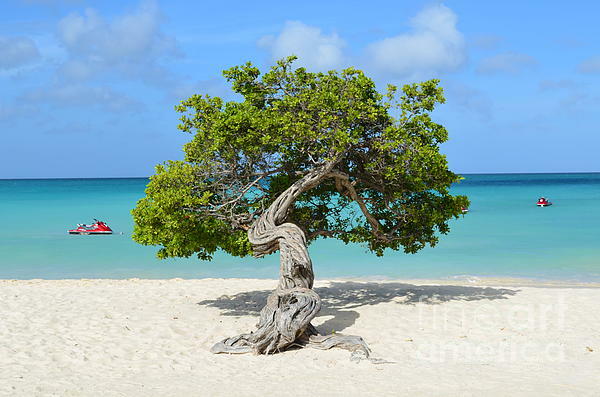 Divi divi tree bent from the trade winds in Aruba.